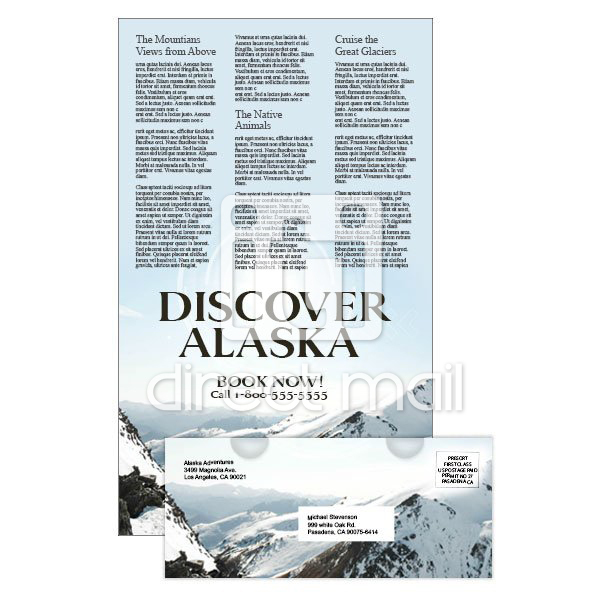 Full color brochures are more cost effective on offset press for quantities larger than 1,000. 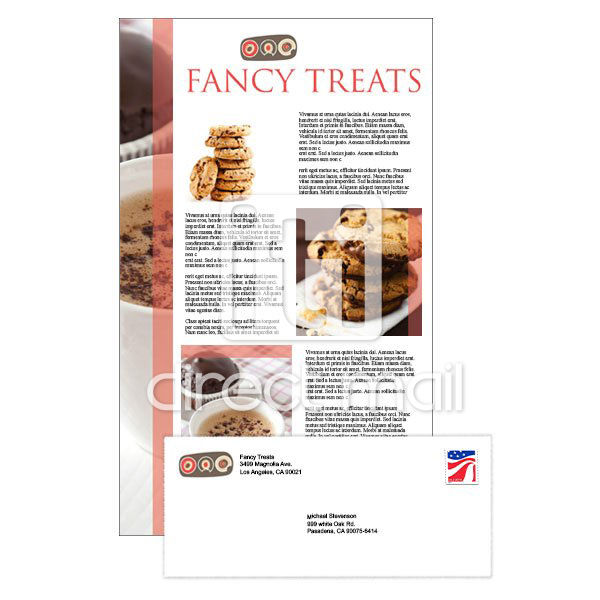 It's highly suggested to compare your configured price for both digital and offset press.Â Please use our "letter printing" products if you would like to include your flyer inside of an envelope. 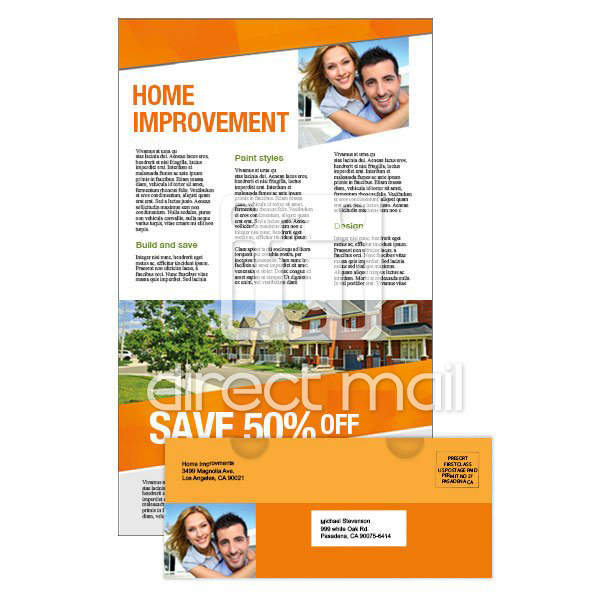 Non full bleed: Non full bleed brochures require a 0.25" clear margin on all 4 sides. 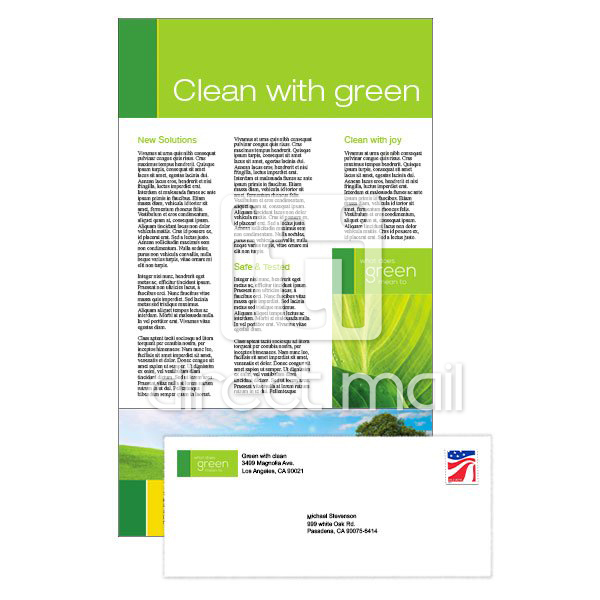 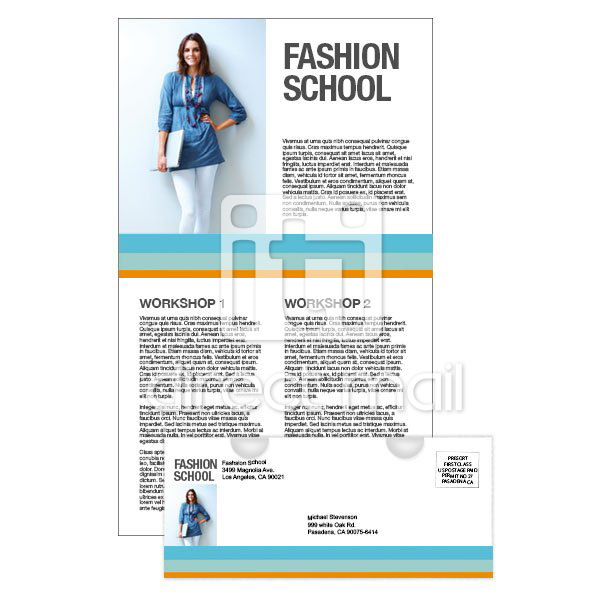 If your brochures will be folded, it is very important to use our templates to ensure that your design follows the fold lines accurately.